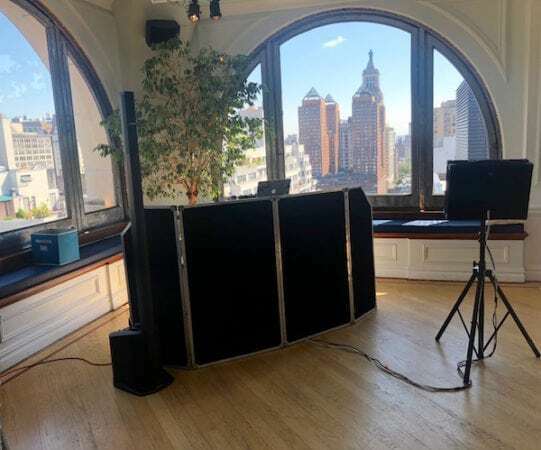 We were back again at the Manhattan Penthouse for Sadie’s Bat Mitzvah. Sadie and her friends and family love music so they wanted to dance a lot. We had our most requested dj Dave Swirsky as dj who also suggested they add Karaoke to the party. 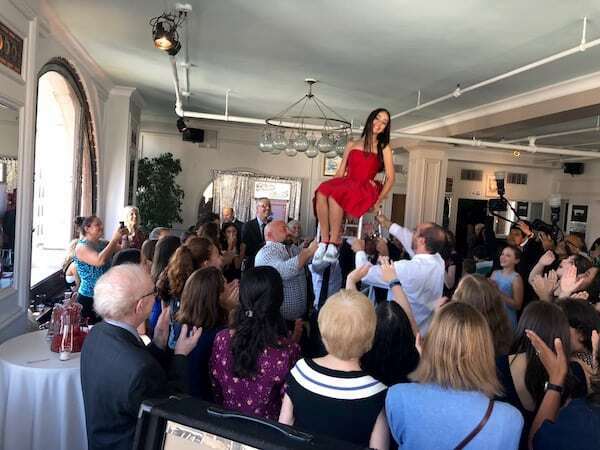 Here is a video of her and her friends singing and this is how it went all party long with everyone singing, dancing and having fun. DJ Dave pretty much always creates and keeps a dance floor. This video was the second or third song of the party with Sadie and some of her friends getting into the dancing right away. Our sports games are also always a big hit with both Boys and Girls. 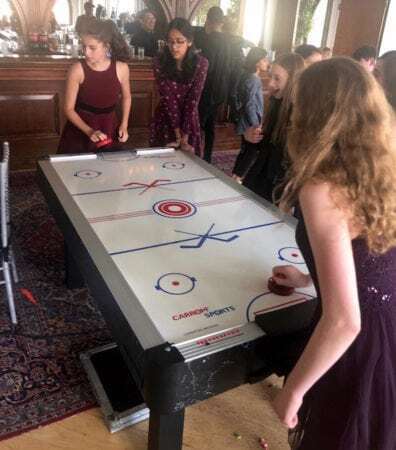 We had foosball and air hockey at this party and the tables were used all party long. Sadie did an amazing on her Candle Lighting list. 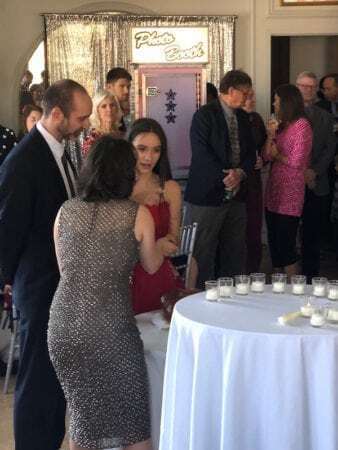 As she called her friends and family to light a candle DJ Dave played a song for each as they came up. DJ Dave played and extra long Hora so every one in Sadie’s Family (including Sadie) got to go up in the chair!!! Here is a photo of DJ Dave’s DJ and Karaoke set up before guests entered the room. 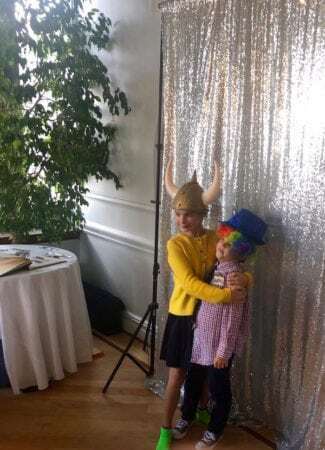 Thank you so much to Sadie and her family for having us provide the entertainment for her Bat mitzvah. We had a great time with you and your guests!